This week, Ailsa‘s photo challenge theme is Self. 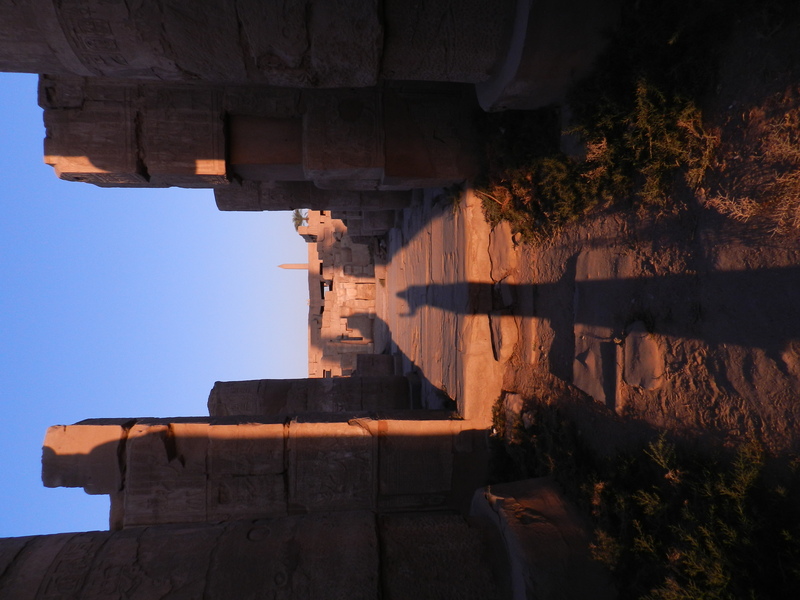 I am more of an owl than a bird and hate walking up early, however I did a remarkable exception this week to wake up before sunset and visit Ancient Egypt’s Karnak Temple. And I do not regret: not only were the colours magnificent, but I was also on my own, totally on my own, from 6 until 8 am, enjoying wandering around the ruins and travelling back in time. Photo taken in November 2015 in Luxor, Egypt.